Please use our contact details below to get in touch with the Beautiful Beauty Studios team. If you have any questions about our opening times, treatments or about booking an appointment we’d be happy to help via phone, email, or our Facebook page. 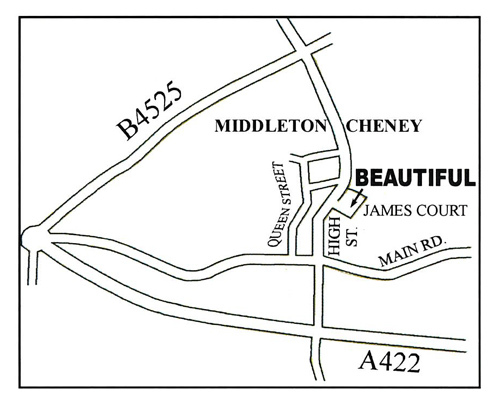 Alternatively please do visit our studios in Middleton Cheney, Banbury using the address provided below. …to find out more about our seasonal offers and treatments. Copyright © 2015 Beautiful Beauty Studios. All Rights Reserved. Privacy and Cookies Website designed by Mogul.